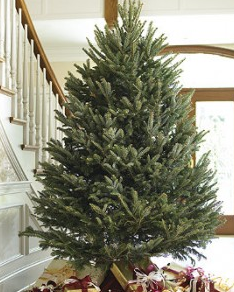 Fresh Christmas Trees as low as $12.49 w/ Ace Coupon! TODAY ONLY! If you want to get a fresh Christmas tree this year, you can save big on one today only at Ace Hardware! The coupon expires today, so hurry!